Discussion in 'MMO Codes and 'Add Me' Requests' started by Eli, Aug 10, 2015. 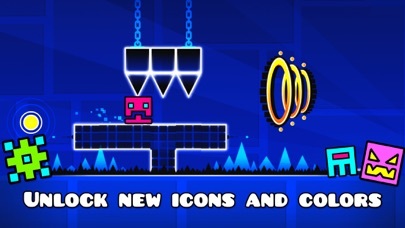 Have level requests for Geometry Dash? Post 'em here! 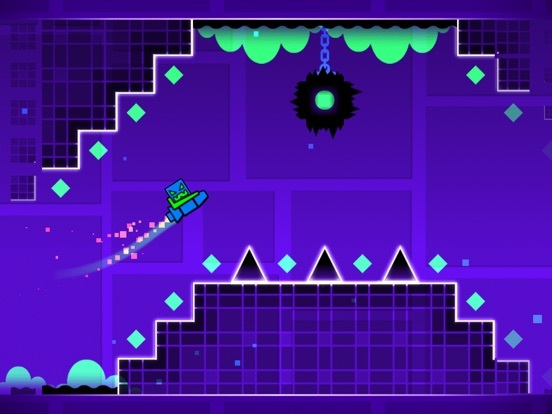 Level with few blocks but still looks great. 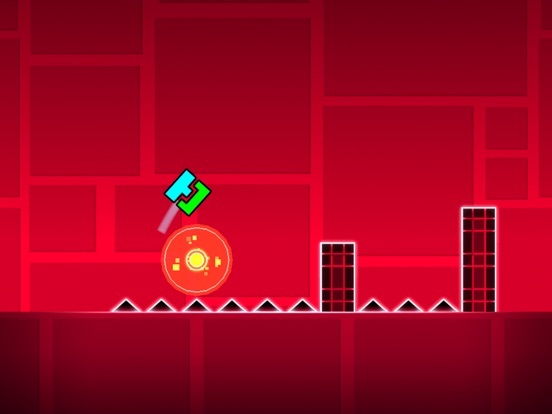 I have made a great level that I think is my best! Both RobBuck and skitten have liked it! Please tell me how to make it better, like, and rate insane 8! Please like it and rate it insane 8! It means a lot! It ahs 90 likes! Remake Level 5 - ID: 7701682 - Hard 4/5? Whirlwind - ID: 9548262 - Hard 4? Infiltration - ID: 6089290 - Harder 7? 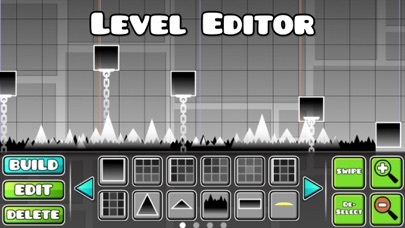 Remake Level 4 - ID: 4605741 - Hard 4? A selection of screenshots are shown below! 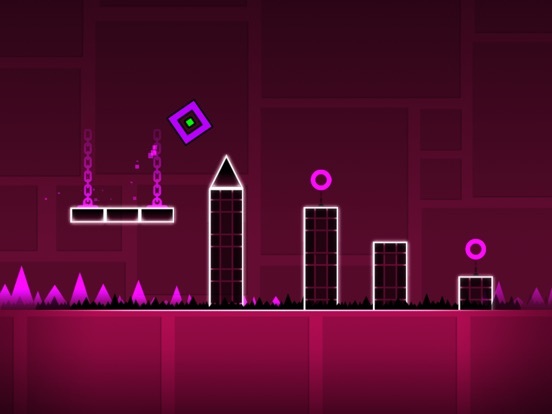 So I uploaded a level a while ago, desperate for a feature on it! There are a selection of screenshots below! 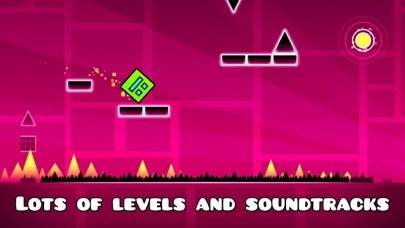 This is one of my most awesome levels! 10337765: Please try this and possibly my others! I worked really hard on it and I've received really nice feedback so far from friends and strangers! Deffently feature worthy please star! 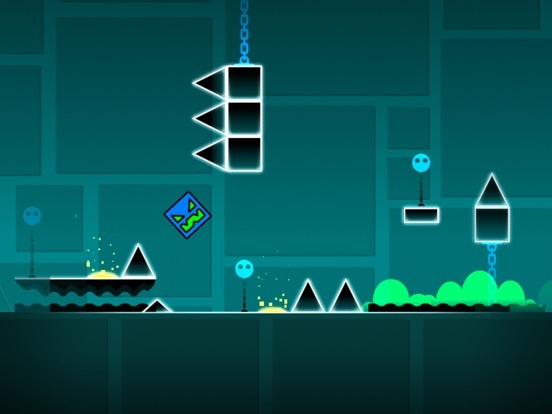 Can you rate mah 2 levels? 10320170 Please guys play this! 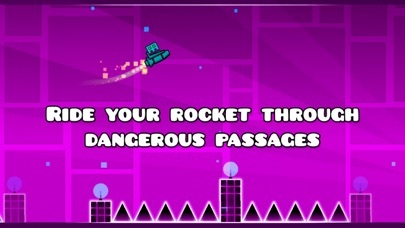 Robtop, I think it deserves a rating at least! Oh well didn't know about this. I'll get a request. Well goddamnit. I didn't know there was now this thread. But is this even checked? Whatevs if it really is, then my requests are 9311214 and 10029590... I will post request for other people later.